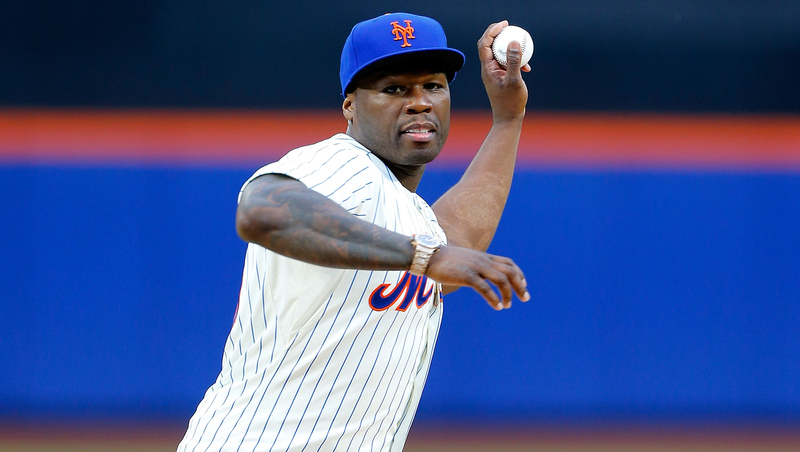 50 Cent was on the mound, but not on the money. 50 Cent was born in nearby South Jamaica and has a postgame concert at Citi Field scheduled for June 14. His upcoming album is called "Street King Immortal."